Typical Products Vacuum Packing Machine is Honey Citron Tea Vacuum Packing Machine. It is Dried Fruit Vacuum Packing Machine. 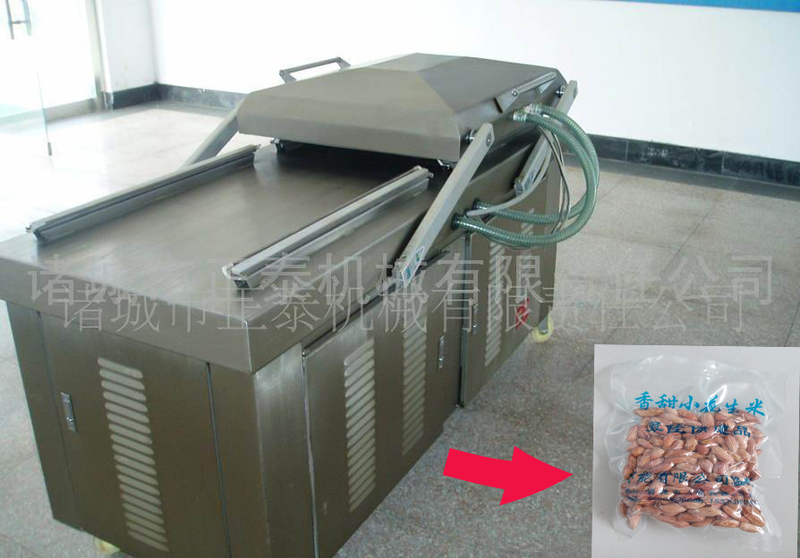 It is Nut Seed Vacuum Packing Machine. 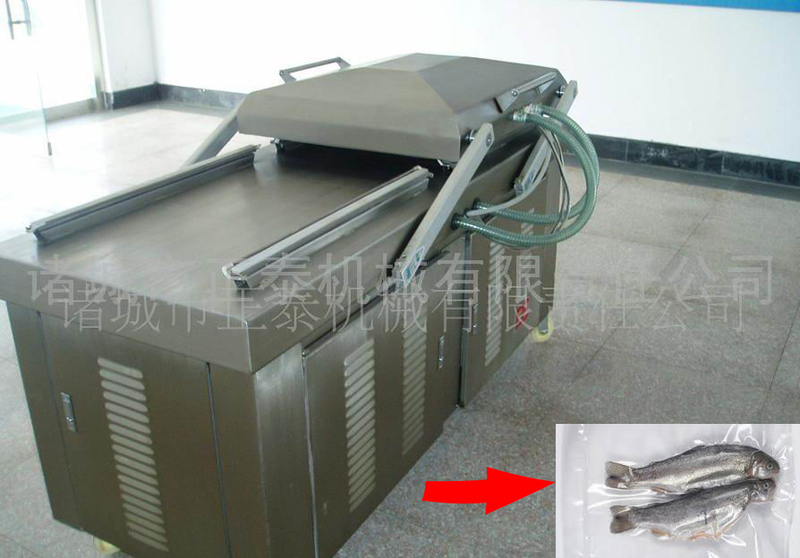 The machine is four temperature four controlled vacuum packing machine. That is , the evacuation time, heat time, heat temperature and pressure can be predetermined. This machine is desktop Vacuum Packaging Machine with chamber, half manual half electrical packing machine. The operator set temperature, evacuation time and heat time on the control panel. Put the good on the platform, opening parts on the silicone article. Put the hands on the operating rod on the studio. Press down the studio on the platform. The silicone article and the heat article for seal close together. Then the vacuum pump will automatically work to evacuate the chamber and hot seal the bag. It achieves vacuuming, sealing, cooling and exhausting at the same time. Looking for ideal Honey Citron Tea Vacuum Packing Machine Manufacturer & supplier ? We have a wide selection at great prices to help you get creative. 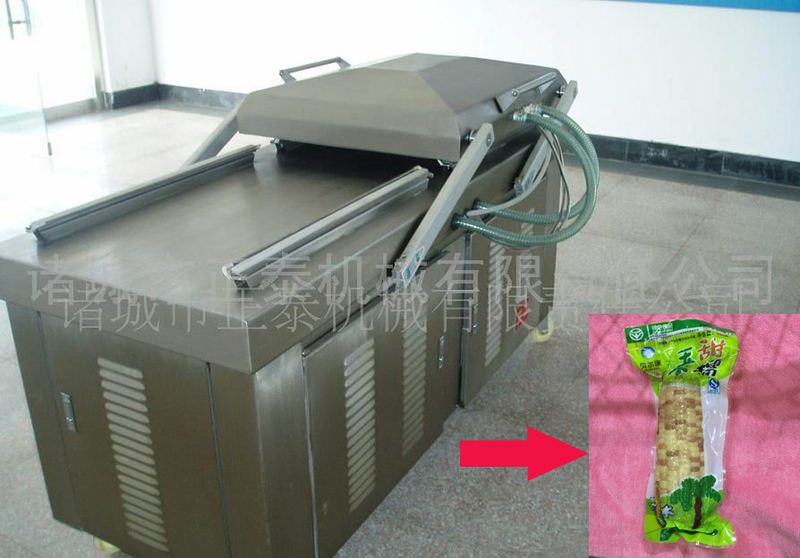 All the Dried Fruit Vacuum Packing Machine are quality guaranteed. We are China Origin Factory of Nut Seed Vacuum Packing Machine. If you have any question, please feel free to contact us.